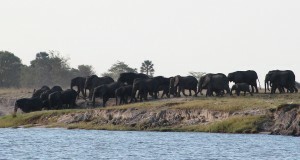 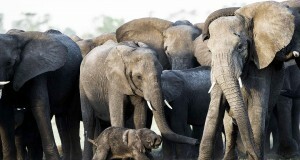 The true experience of the largest concentration of elephants in Africa was shared by guests and guides alike. 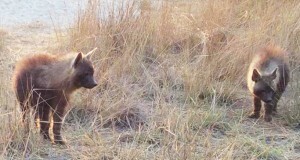 In early August, we successfully identified a BROWN hyena den at Lagoon camp - much to everyone's excitement! 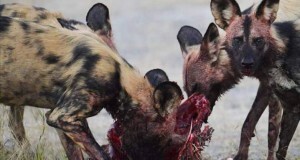 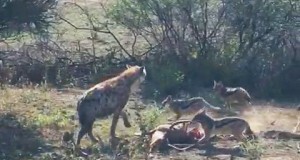 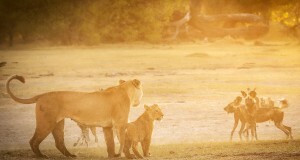 Our guests were treated to a sighting of a lifetime when a pack of 22 wild dogs attacked a lioness and her cub. 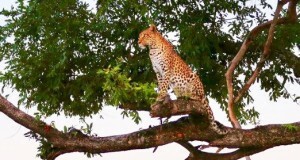 Nick Leuenberger, shares the sad news of the passing of one of Mombo’s resident and beloved leopard Pula. 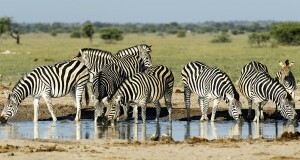 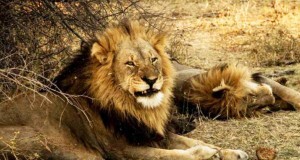 It is always unpredictable and fascinating and when you add the adventure of viewing game from horseback.